— Jalen Hurt's transfer from Alabama to Oklahoma, moving him from one consistent national title contender to another. The two programs met in the College Football Playoff this past season when Alabama beat Oklahoma. — Georgia's Justin Fields, rated by some as the top recruit in the country in 2018, transferred to Ohio State, prompting Buckeyes backup Tate Martell to bolt for Miami. 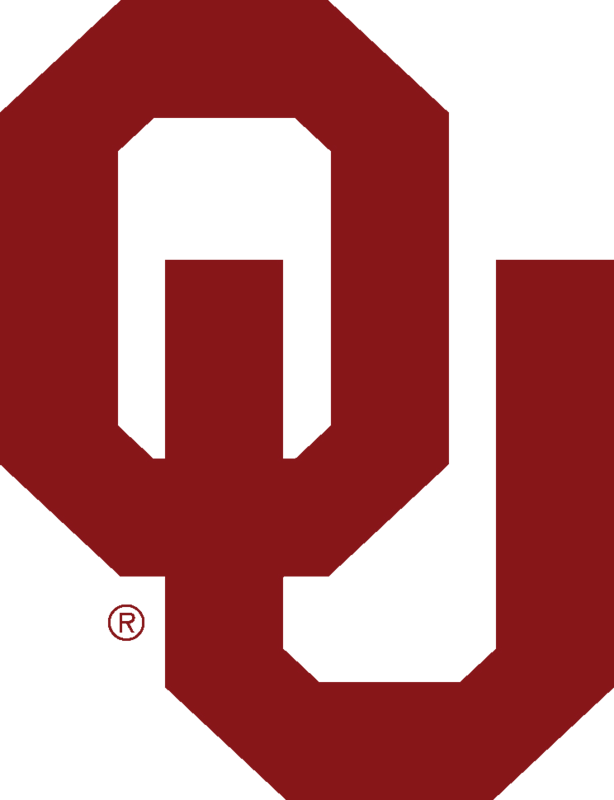 — Oklahoma's Austin Kendall left the Sooners for Big 12 rival West Virginia, a move that drew intense scrutiny when Oklahoma initially sought to block the move.